Despite #occupyjustice’s repeated pleas, the Malta Police did not act on the FIAU reports that exposed Konrad Mizzi’s and Keith Schembri’s money laundering crimes. 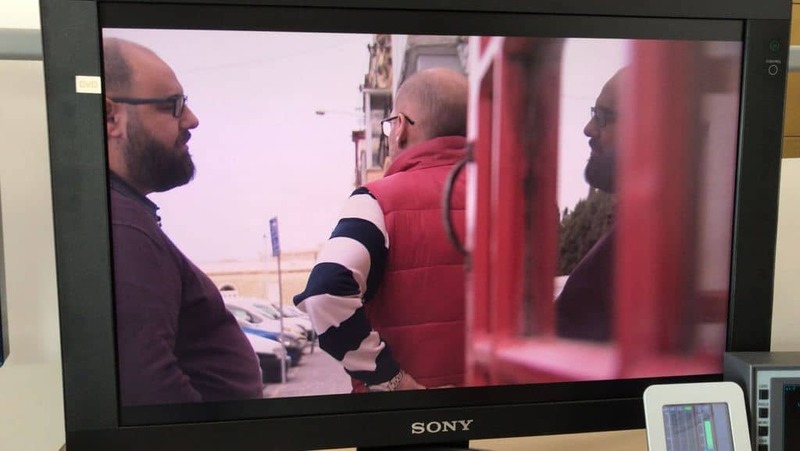 However, the Malta Police seem to be very keen to chase after people, like the former Inspector Jonathan Ferris, who have fought for the truth to come out in the name of justice. #occupyJustice condemns this political persecution vehemently. We no longer recognise our Malta. This is why we will keep on fighting for what is right, for justice and for a fair and equal society. Because, this is our nation, this is our home, and we are the people. We expect better, we deserve better, we demand better.